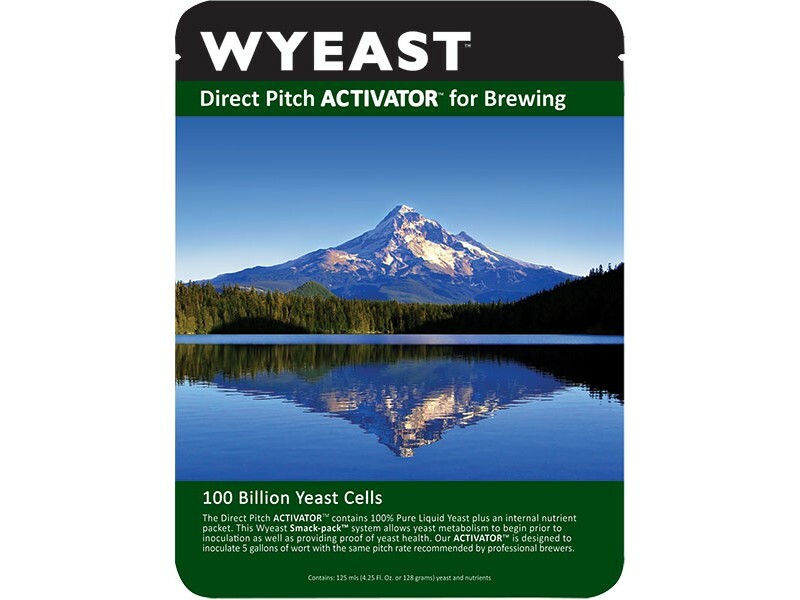 Wyeast 1056 yeast starter is used commercially for several classic American ales. Wyeast 1056 American Ale yeast strain ferments dry, finishes soft, smooth and clean, and is very well balanced. We strongly recommend ordering dry yeast in the summer months. We do include complimentary ice packs with all liquid yeasts. It is difficult to guarantee that the ice packs will survive the trip given transit times and particularly hot temperatures.